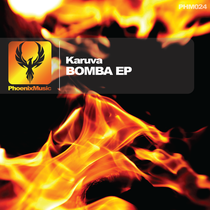 Rising UK DJ/producer Karuva drops his second release this Monday, the 3-track ‘Bomba EP’ on Phoenix Music. The title track ‘Bomba’ has already received props from DJs such as Erick Morillo and The Shapeshifters, who’re digging the track’s deadly synth workout over drums and dubbed up vocals. Next up is ‘Chasin Highs’ which takes a deeper, melodic approach with a smooth vocal hook and slick groove. Closing out the EP is another deep track in ‘To Know You (Is A Crime)’. This one is all about the phat bassline to keep the heads bobbing and is best played in some low-ceiling underground venue somewhere nice. This is another top release for Karuva and you can listen to ‘Bomba’ below. 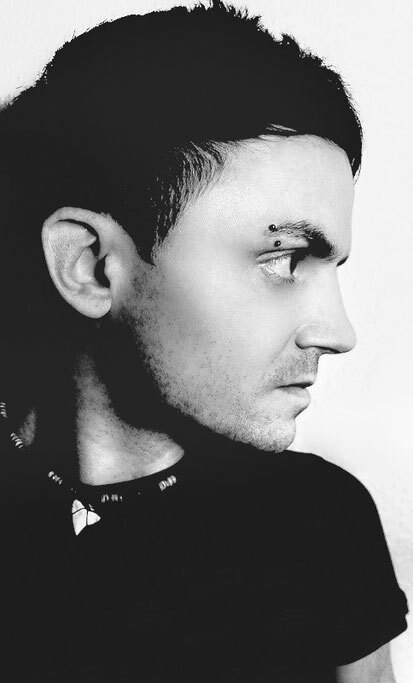 Look out for his remix of Danny O and Thallie Ann Seenyen’s ‘Sun Down’, out now on Proof Recordings. Also, check a previous interview with him here.